Join us for a Movie Premier fundraiser and awareness of foster care. 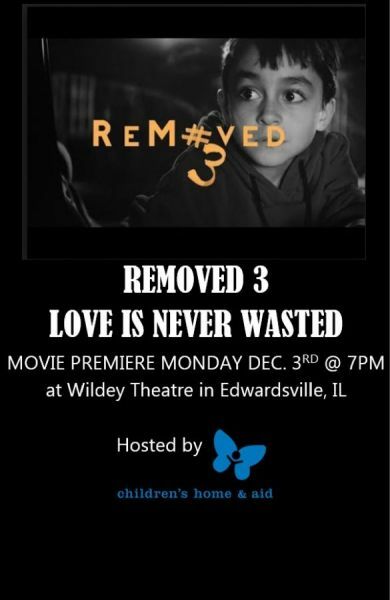 Love is Never Wasted is Part 3 in a series of short films that exist within the world of foster care. People all over the world fell in love with Zoe from ReMoved 1 & 2, but now it is time to tell a different story. 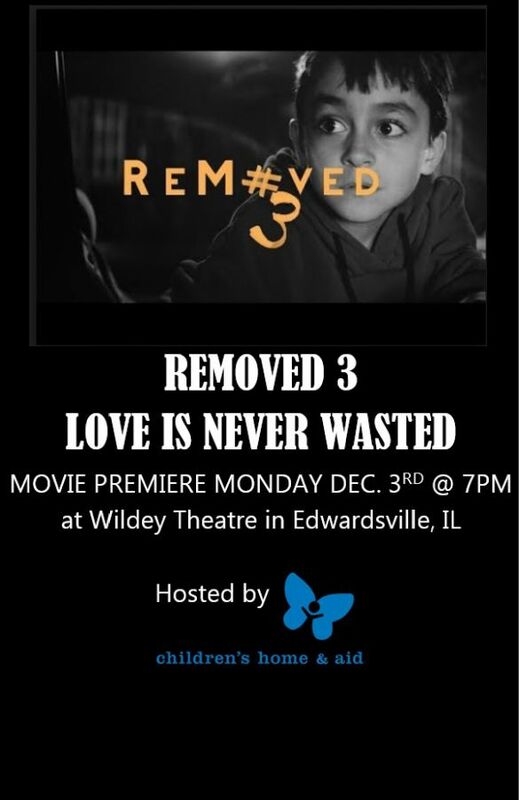 ReMoved 3: Love is Never Wasted is the story of a little boy named Kevi, who is taken from his mother and placed in foster care. As a foster child, Kevi is forced to make sense of how he fits between two worlds and two mothers. After the movie screening, there will be an Q&A with the movie writer.